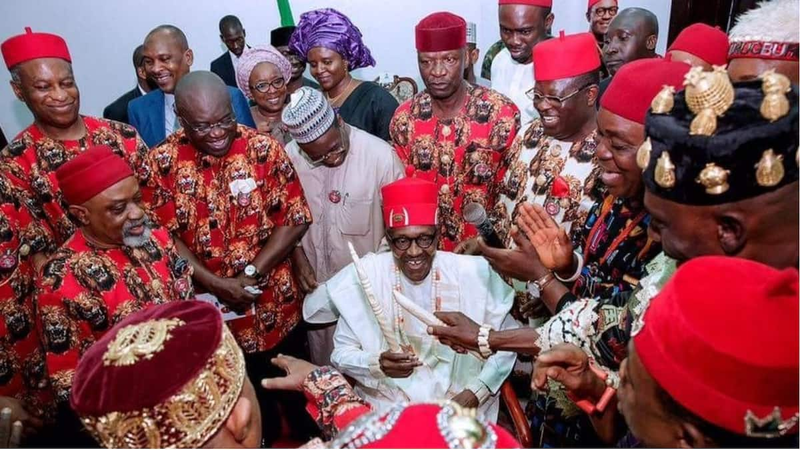 A chieftain of the All Progressives Congress (APC) in Abia, Austin Meregini, a.ka “Ugolee”, says it will be bad if the south-easterners are denied the position of Senate president in the 9th National Assembly. Meregini, the APC candidate for Umuahia East Constituency seat in the Abia state House of Assembly in the last general elections, made the assertion while speaking with the News Agency of Nigeria (NAN) on Tuesday in Lagos. “For the South-South, President Muhammadu Buhari took over from South-South; the South-East has never played or occupied any major role within the power configuration of the country," he said. “And from all indications without mincing words, no other person is more positioned or more qualified than Chief Orji Uzor Kalu." “By ceding the Senate Presidency to the South-East, it will go a long way to pacify the region, and give them a sense of belonging in the Nigeria equation." Meregini said that southeast being brought to the mainstream of Nigeria politics will douse tensions and cries of marginalisation. Meanwhile, the deputy national publicity secretary of the All Progressives Congress (APC), Yekini Nabena, advised the ruling party's leaders to roll-out zoning arrangements for the leadership positions in the incoming 9th National Assembly. Nabena urged the APC leaders to carry out the action while speaking to journalists on Tuesday, March 19 in Abuja.